You can borrow them, instantly, for free, using just the device in your hand. 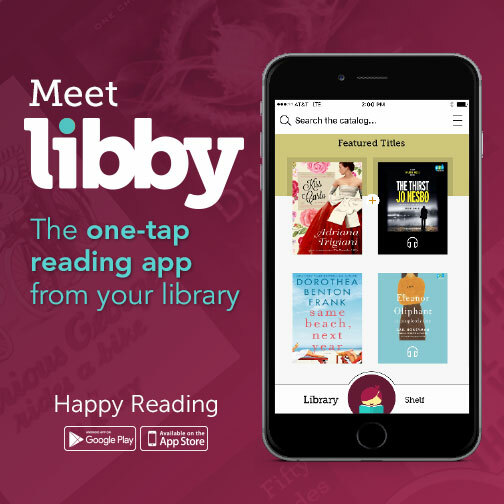 Discover at your local library…thousands of eBooks and audiobooks. Borrow with a tap! A ground-breaking eBook reader. A delightful audiobook player. All your loans and holds in one place. Renew, return, tag, send to your Kindle…download the app for your phone or tablet!